Transforming Healthcare Consultancy (THC), a network of associates specialising in health service improvement, change management and digital transformation, have announced that the Crown Commercial Service (CCS) has awarded it a place on the UK government's latest G-Cloud framework, G-Cloud 10. THC offers the NHS and private healthcare providers a range of services and tools to help improve the safety, effectiveness and experience of care, based on the team’s 50+ years experience of healthcare programme delivery. Stephen Seagreen-Bell, managing director of THC said: “Whilst it is widely accepted that there are significant opportunities to improve the UK’s health service, the challenge of resourcing the right mix of skills and experience to bring about service improvement remains. “By THC becoming an approved supplier on G-Cloud 10, our services which are delivered hands-on by some of the brightest minds and experienced heads across healthcare, are now more accessible and easily procurable by NHS organisations requiring support for small improvement projects or large-scale transformational programmes” added Seagreen-Bell. 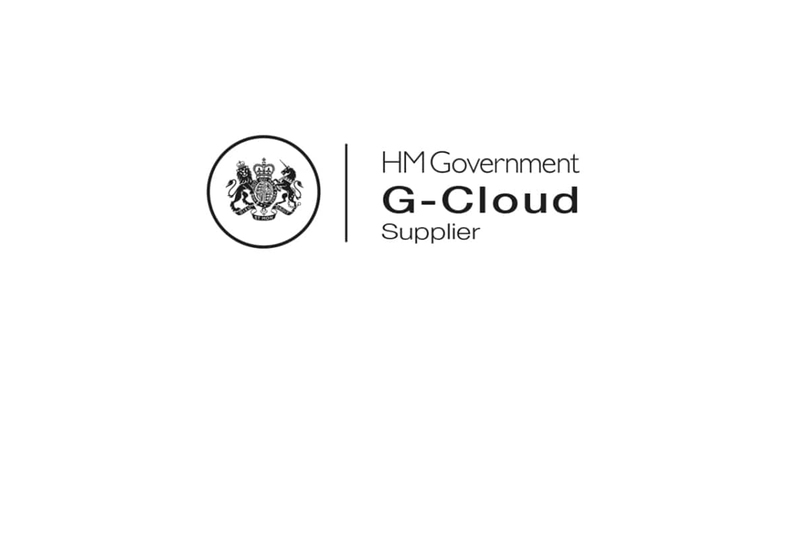 G-Cloud 10 is a commercial agreement that allows UK public sector bodies to choose and purchase cloud computing services covering infrastructure, platform, software and specialist cloud services.